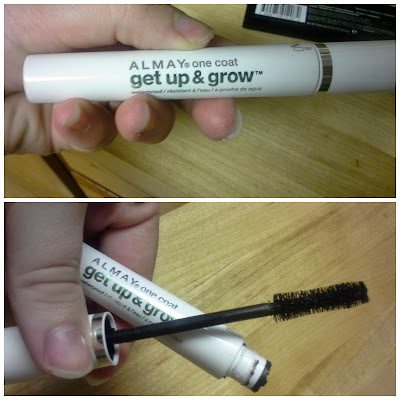 This first one is Almay's One Coat Get Up & Grow. I bought this because Emily of Beauty Broadcast raves about it, but when I first bought it I didn't like it! I have had it for a bit now and it has dried up a touch so I really like it now! It is the only one I have used all month long. The next is my Maybelline Baby Lips in Strike a Rose. I love this bright color, but it is also really easy to just throw it on real quick and be done with it. 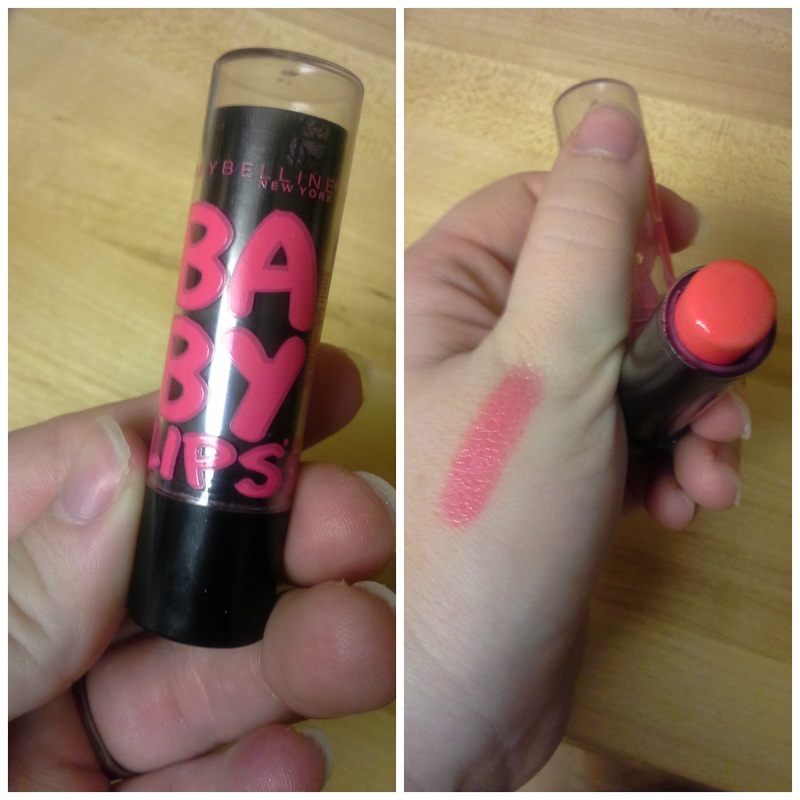 I love Baby Lips in general but this one is definitely one of my favorites. The third one is my Wet N Wild Coverall Cream Foundation. This has the greatest coverage! 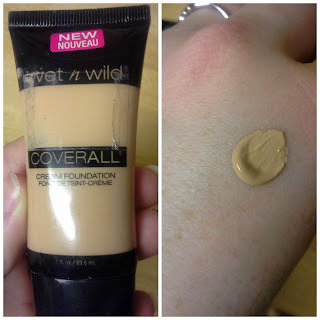 I just really love this foundation, it is probably my favorite out of all the ones that I own. 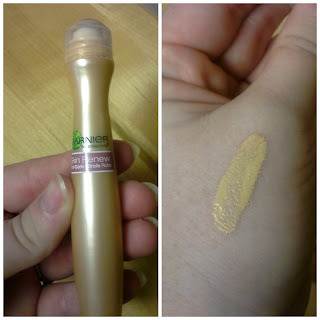 This is the Garnier Skin Renew Anti Dark Circle Roller. This stuff is awesome. I put it on while I brush my teeth and then pat it in because it is really runny when you first put it on. So I let it sit and thicken a bit. 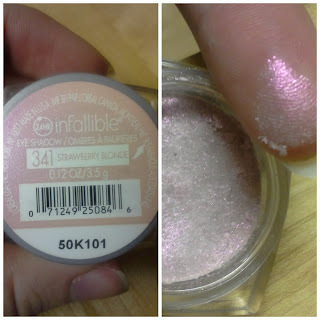 Fifth, I have been loving the Loreal Infallible in Strawberry Blonde. I believe this one was a limited edition. It is the best shimmery pink color. It is perfect to use as a base or a high light color. It is just amazing. And last is this crème eyeshadow set from Revlon called Va Va Bloom. 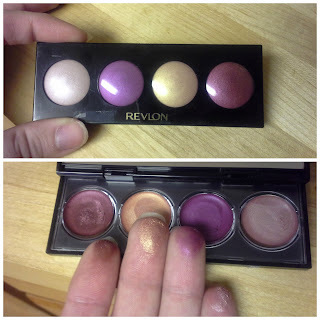 This is the perfect set for fall or winter It has this wonderful cranberry color, a gold color, a plum color and a mauve. These are wonderful base colors. I actually used the cranberry as a base for my Thanksgiving eye look. 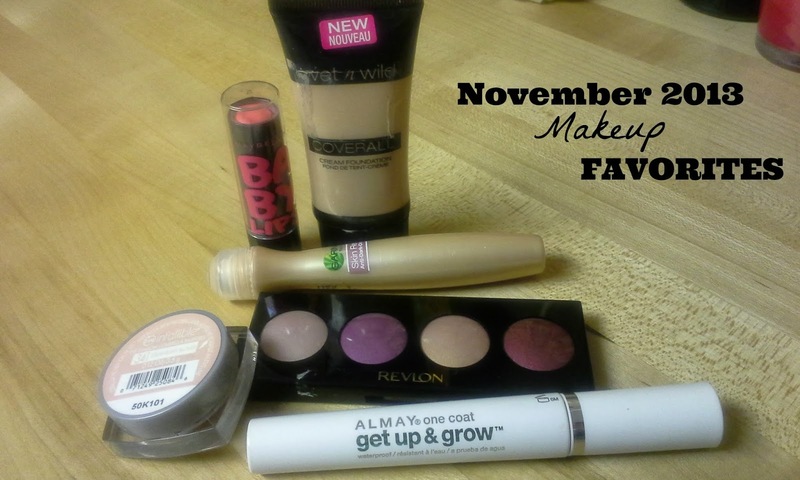 So there you have it, my favorite makeup items for November 2013. What were your favorite makeup items this month? Soooo... Can we have a day where you teach me all your make up magic?! I know NOTHING about this stuff!! 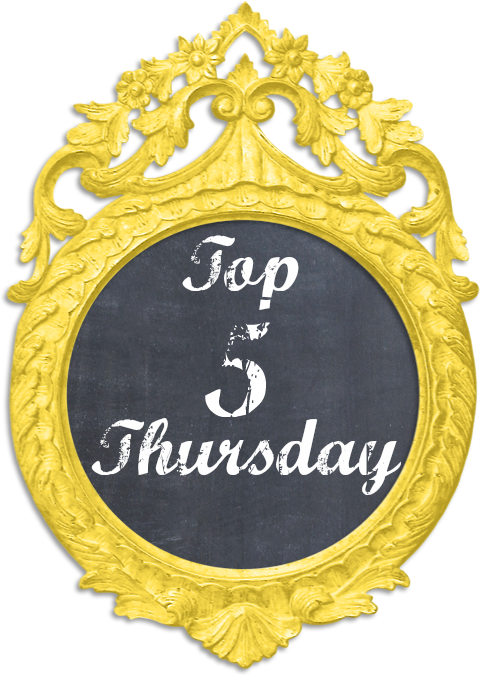 How did that mascara make your lashes look?! Full and thick? Natural? Clumpy? I need a good one!! Uh absolutely! That one was clumpy when I first got it but I kind of let it dry out a bit and it's a lot better. One of my faves for a more natural look is Covergirl Lash Blast Length.